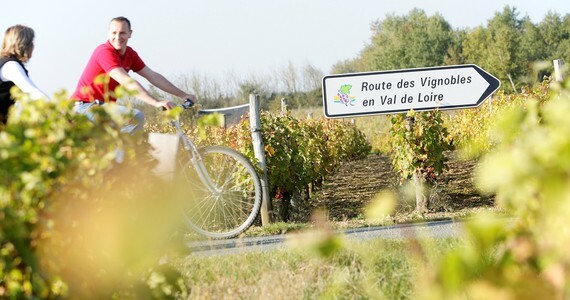 Cycling and walking holidays have become increasingly popular amongst wine lovers, and we have introduced a range of active breaks to combine a love of the outdoors with a spot of indulgence for our customers. Our active breaks allow you to explore the beautiful countryside of your preferred region and taste the local wines and gastronomy with hassle-free arrangements such as luggage transfers from hotel to hotel when required. Here at Grape Escapes, we encourage responsible drinking. With this in mind, spittoons will be available at every tasting venue upon request. 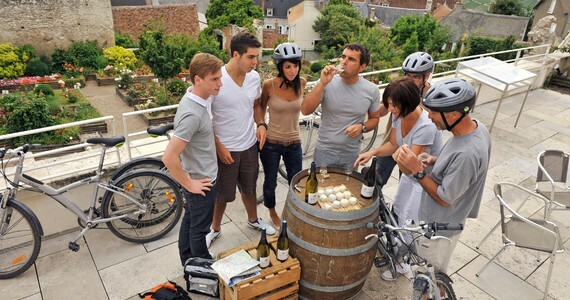 As part of the standard Grape Escapes cycling service, we will organise the bike hire (with delivery to your hotel if required) and will book winery tours within a suitable range from the accommodation. We will then provide you with the addresses of each visit, and a link to a European cycling route planner, and you can plan your own specific routes. Our standard level of service does not include the provision of exact routes and printed maps, however if you would like us to plan your route in detail and provide printed maps, an additional charge will apply. Alternatively, some guests prefer to have a cycling or hiking guide accompany them throughout the tour, and this can be arranged for an additional fee– just let us know when we are planning your trip that you wish to be accompanied by a local guide!